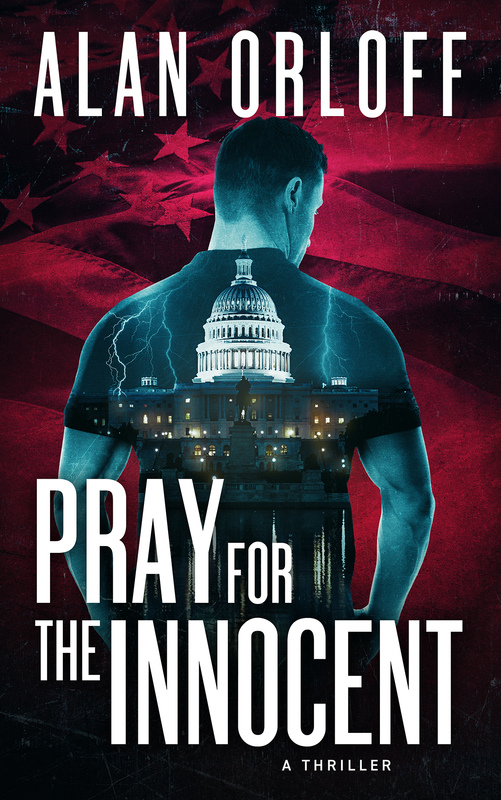 My novel, PRAY FOR THE INNOCENT, is a 2019 Thriller Award Finalist in the Best E-Book Original category! 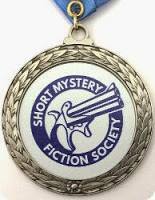 My story, “Dying in Dokesville” (appearing in Mystery Most Geographical), was named a 2019 Derringer Award Finalist in the Short Story category! 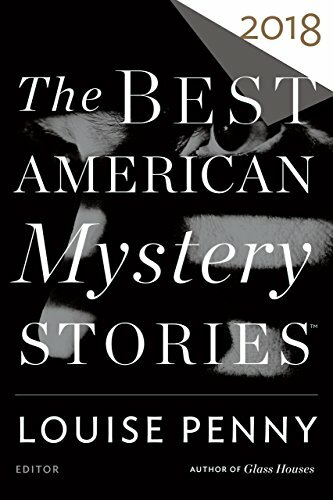 My story, “Happy Birthday,” was named a 2018 Derringer Award finalist in the Flash category! It first appeared on the Shotgun Honey site, here. 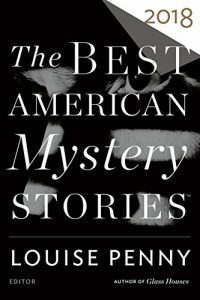 THE BEST AMERICAN MYSTERY STORIES 2018 anthology, edited by Louise Penny and Otto Penzler! Want to improve your writing? 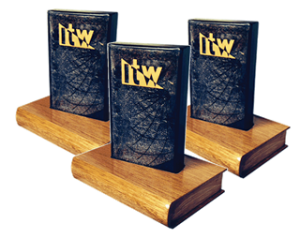 Take a workshop at The Writer’s Center in Bethesda, MD! 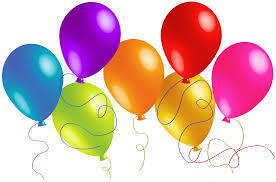 Excited that I’m now working with a new agent, the fabulous Eric Smith, with the awesome agency, P.S. Literary!